Hobbyists love to make weapons, and this book goes far beyond the kits that are available to showcase forty projects for amazing weapons. The projects range from medieval to modern, from small hand grenades to an actual working guillotine to an assault amphibious vehicle. 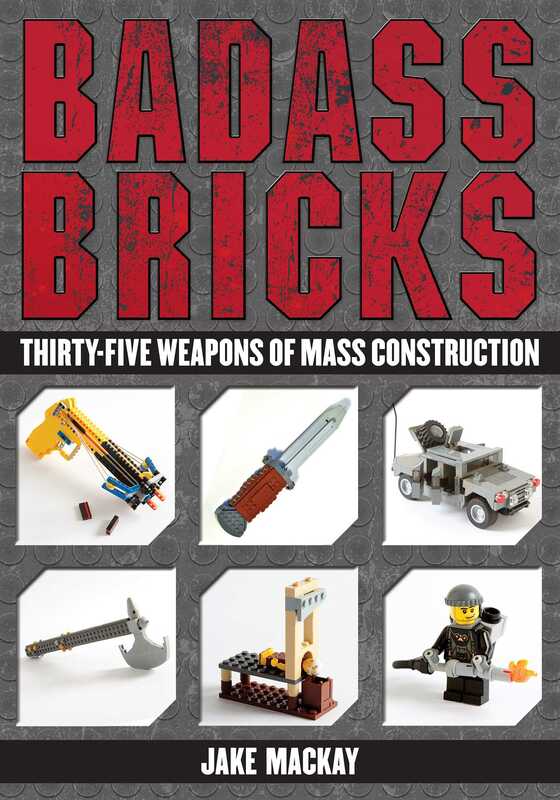 Badass Bricks will keep adults occupied for hours and is the perfect book for the adult brick enthusiast, weapons hobbyist, or all-around badass!